The exterior design and size are the only viable differences between the Pixel 3 and 3 XL that could make you go with one before the other. This is why we asked you last week if you would get the more compact Pixel 3, or are determined to go all the notch-y way to get your hands on the larger screen real estate of its big brother. After all, surveys show that people owners that enjoy 6"+ displays are several times more likely to engage in mobile gaming or watch media than those with smaller handset displays. That's all fine and dandy, but there is also the how big is too big conundrum these days, and people have clearly hit the limits of their palms and pockets, no matter what surveys and focus groups manufacturers rely on to push giant 6"+ phones before anything else. There is clearly a market for smaller handsets, as our poll showed a larger than a 2-to-1 preference for the more compact, more manageable in the hand 5.5" Pixel 3. Granted, the Pixel 3 XL sports one ungodly "landing strip" notch, and that might have swayed people towards its more orthodox smaller sibling, but still. 1313 respondents out of 1930 in total would go with the smaller, cheaper handset. I love smaller phones! But I agree that larger phones have their advantages too! “...There is clearly a market for smaller handsets, as our poll showed a larger than a 2-to-1 preference for the more compact, more manageable in the hand 5.5" Pixel 3...” Since when 5.5” display is considered small? If I had to buy pixel...I’d certainly buy Pixel 3 instead of XL. Display size has nothing to do with it. The Pixel 3 with its 5.5-inch display is actually slightly smaller than last year's Pixel 2 which had a 5-inch panel. 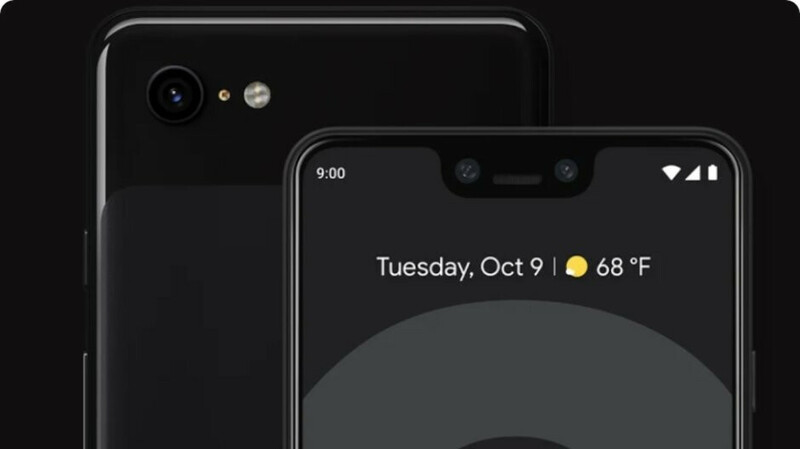 I think the reason the pixel 3 won was because it doesn't have that ugly af notch of the XL version, not the size of the phone itself. Even though the Pixel 3 looks better than the XL, the Pixel 3 still has a lot of bezel for a 2018 flagship, did the front facing speakers really need all that space? That notch is not that bad I saw it in person and its ugh but it's not a problem. I love my Pixel 2 xl and I promise myself I wouldn't cave in but every day it gets a little harder.